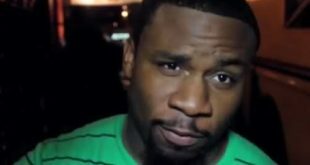 Tech 9 passes away mysteriously. March 25, 2019	Uncategorized Comments Off on Tech 9 passes away mysteriously. 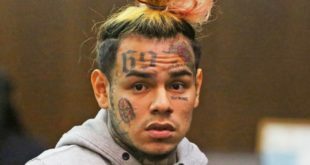 Self-proclaimed “king of New York” rapper Tekashi 6ix9ine is guilty of nine counts in his felony case Trapstyle learns today. The cloud rapper and known representer of “Treywey”, a notorious gang that has been shouted out in many of his record releases has been sentenced to 47 years in prison, he is set to be released of prison at age 69. This is a tentative update on the court case, more information coming soon.